We offer teacher preview visits to help assist in planning out your trip! 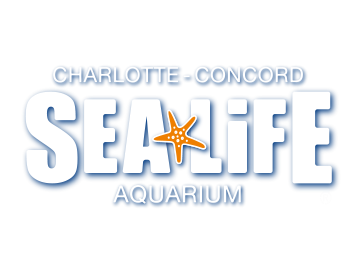 Familiarize yourself with the aquarium and facilities and receive answers to any questions you may have! Look for our direct mailers and emails regarding our upcoming Teacher Open Houses or reach out to us at (704) 456-1958 for more information.